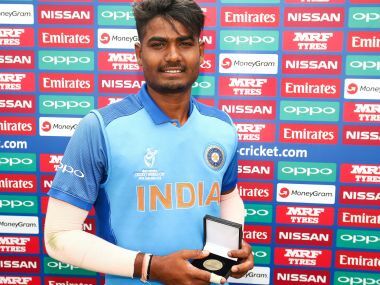 It is safe to say that Roy has justified the faith shown on him after a superb campaign where he staved off the conditions and some star competitors to emerge as the top wicket-taker. 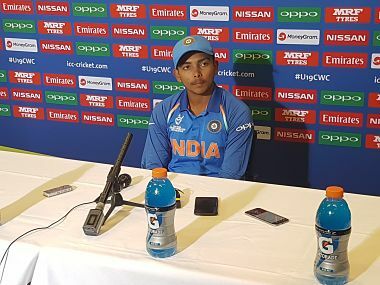 Shaw also expressed surprise that so many Indian fans gathered to support the team from the beginning of the tournament. 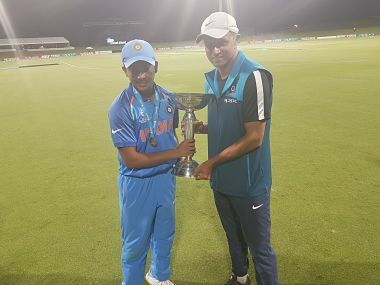 Dravid spoke about the effort that the entire batch put on for the last 14 months and said, "I am really proud of the boys, proud of the effort that they have put in and proud of the support staff as well." 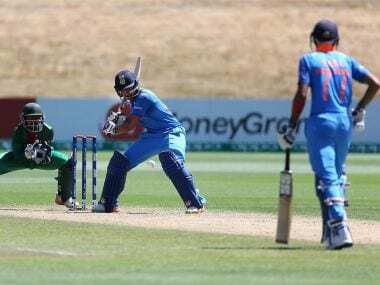 It seemed like the Indian colts had been in situations like these on numerous occasions as professionalism and maturity was visible in the way they were playing. 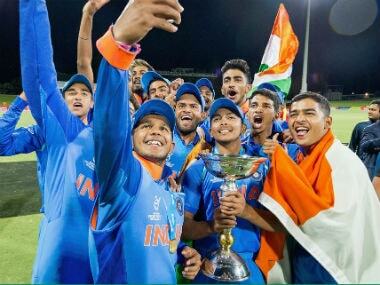 With a fourth crown, India surpassed Australia in the race of most U-19 World Cup titles. 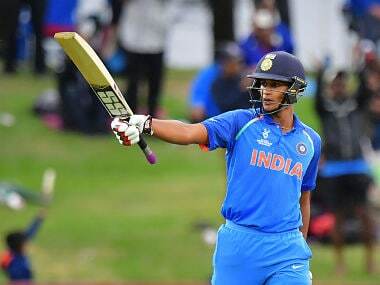 This win put some balm on the heartbreak two years back when the India colts went down meekly to the West Indies in the final. 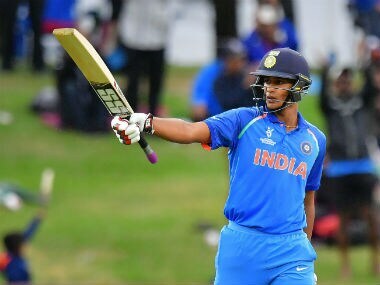 India are now the only country to win the U-19 World Cup four times (2000, 2008, 2012 and 2018). 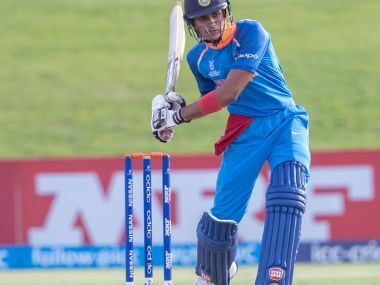 It was not joy for all though, as Himanshu Rana went unsold on the first day while Ishan Porel, Riyan Parag, and Anukul Roy didn't find any takers on the second.